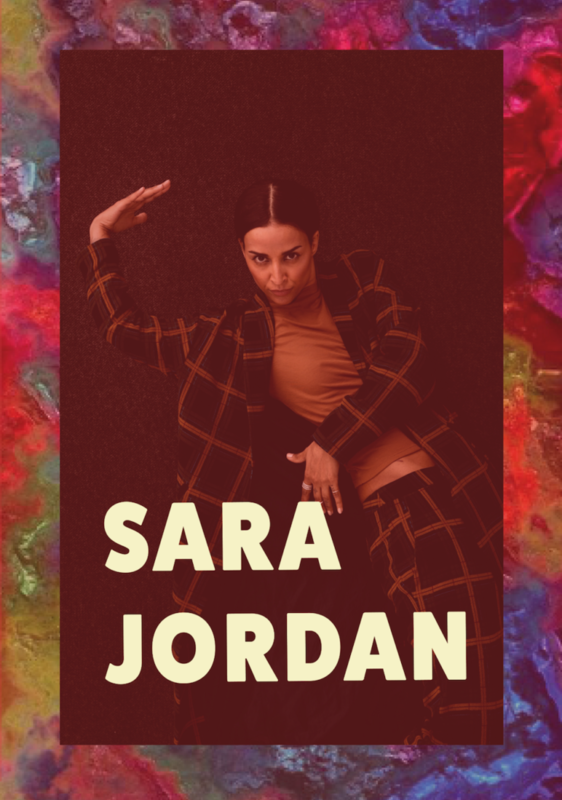 The mastermind and artistic leader behind Detour festival Sara Jordan will be creating a new piece just for Detour 2018. In this new project, she has asked Denmark’s finest female dancers to be part of this new performance. Emilie Brooklyn, Emina Musti, Marie Pladrup, Anna Eileen and Anastasija Olescuka.